The VRC is in the process of digitizing its 35mm slide collection. Images already digitized and cataloged are available to UNH students and faculty via the Artstor Shared Shelf database. The VRC owns more than 5000 lantern slides. The collections dates to the beginning of the Art Department at UNH. 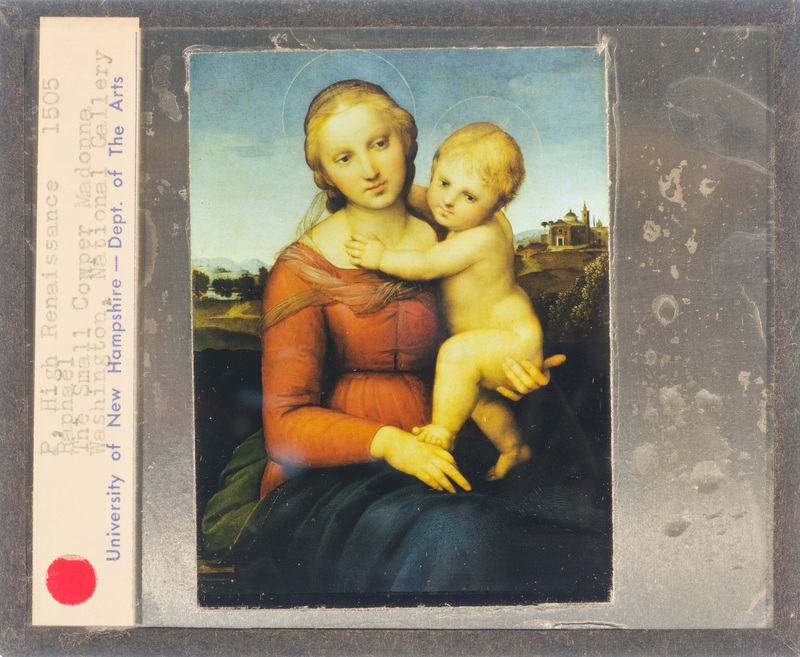 Lantern slides were used by professors during class lectures, but were eventually replaced by 35mm slides during the 1950s and 60s. The VRC staff is currently cataloging the collection, with the aim of digitizing and publishing it in the future. 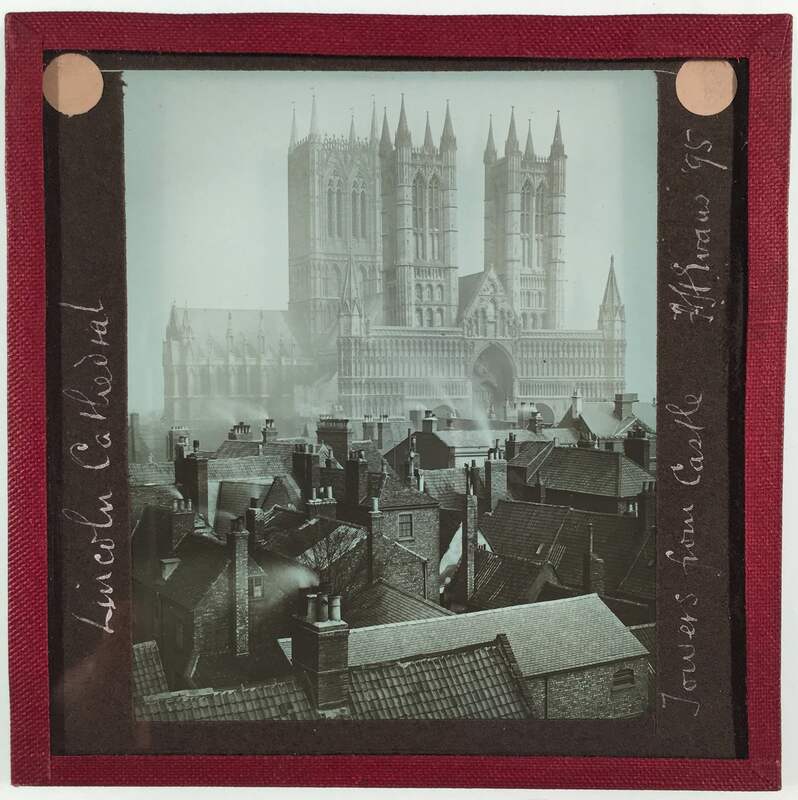 The VRC owns a collection of more than 200 original lantern slides by the celebrated English architectural photographer Frederick H. Evans (1853-1943). All of the slides date to the 1890s and feature images of English and French cathedrals. The VRC is cataloging and digitizing the collection, with the hopes of sharing it with the UNH community and beyond in the near future.